Mon the wee bears. Intae these cretinous fucks! Tarriers team pretty strong. Ralston, Hendry & Johnston from the first team. Good luck wee bears. Intae they bastards. 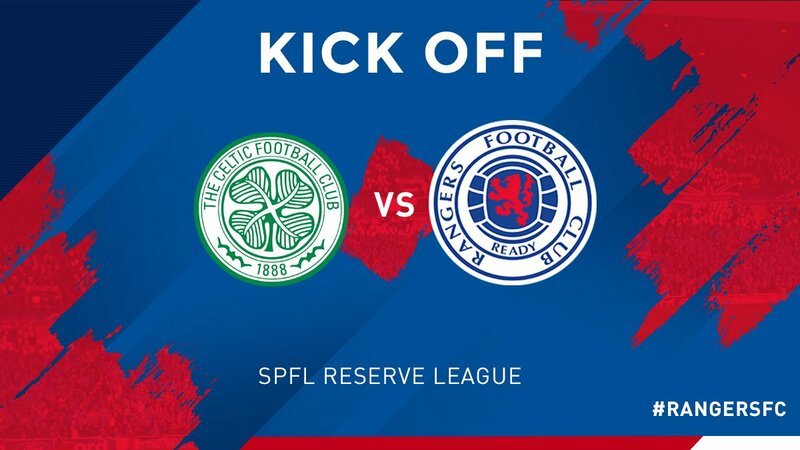 KICK-OFF: We are underway in today's @SPFL Reserve League Old Firm derby. 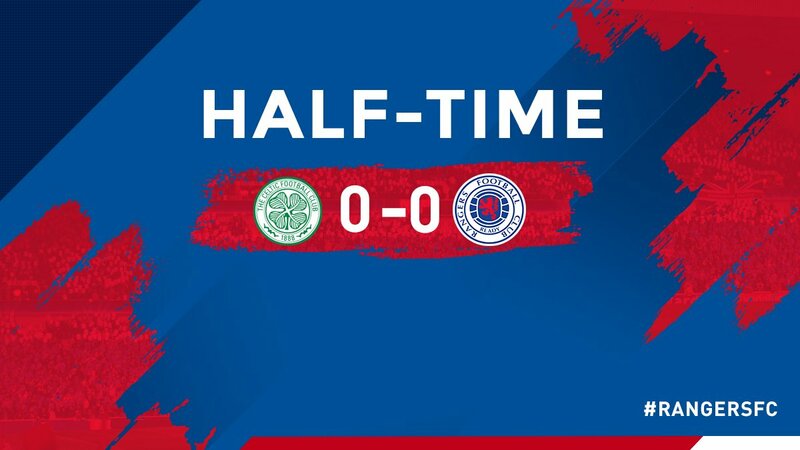 COME ON THE GERS! Just turned up to Lesser Hampden, nobody here. You should be at Firhill apparently. On my way to Lennoxtown now. Those 3 are sh*te, lol. Any reason why cant place any bets on this game? Might be because it's closed doors? Too early in the morning to be throwing me 'whooshes'. You should be ashamed of yourself. Middleton scoring again for reserves. Wallace Duffy is up there with Brown Ferguson for the worst names out. Middleton is a top finisher. There are some obvious flaws in his game but if he played in the same amount of games as Candeias I bet he would double the return Candeias has. Middleton is scoring and performing again. His confidence is being rebuilt. Good management of the player taking him out firing line as some tossers were on his case.